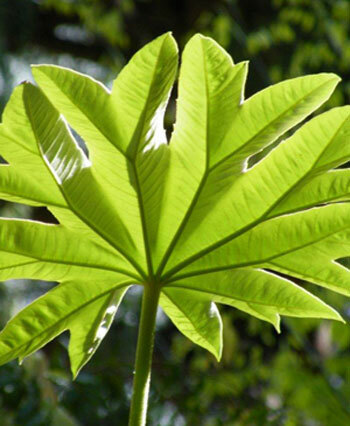 Welcome to the Irish Tree Society Gallery section. It is currently a work in progress as we add galleries from previous events. Please visit regularly to see the updated galleries. 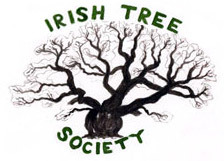 Members are encouraged to send their own photos of past Society events to info@irishtreesociety.com.